Hello, I’m Suzi. I studied Industrial Engineering, worked for Fortune 500 companies and left it all behind when my first daughter was born. That’s when I picked up blogging. Like any new mommy, I was spending a lot of my time reading other blogs about breastfeeding, babies and new motherhood. I even started my own lifestyle blog and shared my experiences. But the longer I blogged, the more I realized where my strength laid. I honestly missed the days of crunching numbers in Excel or creating presentations in PowerPoints for big projects. I wanted to find a way to incorporate my past engineering skills into my new hobby of blogging. And additionally, I wanted to take blogging a bit more seriously. Instead of just sharing what happened in my life, I truly wanted to teach other women. So I started StartaMomBlog.com – to teach other moms all the technical skills they need to create a professional blog. Think of me as your friend bridging the gap between starting a blog and all the tech stuff that goes into it. As a mom I know the struggles that my audience has, I have them too! And as an engineer, I can give you step by step instructions (boring, but helpful) so you can make money from home too! Why on earth would I share my income? Business bloggers like myself love encouraging others to join us on this wonderful journey of starting an online business. It’s scary, overwhelming and it takes time. So I share my income reports to encourage you along the way that you can do this too! 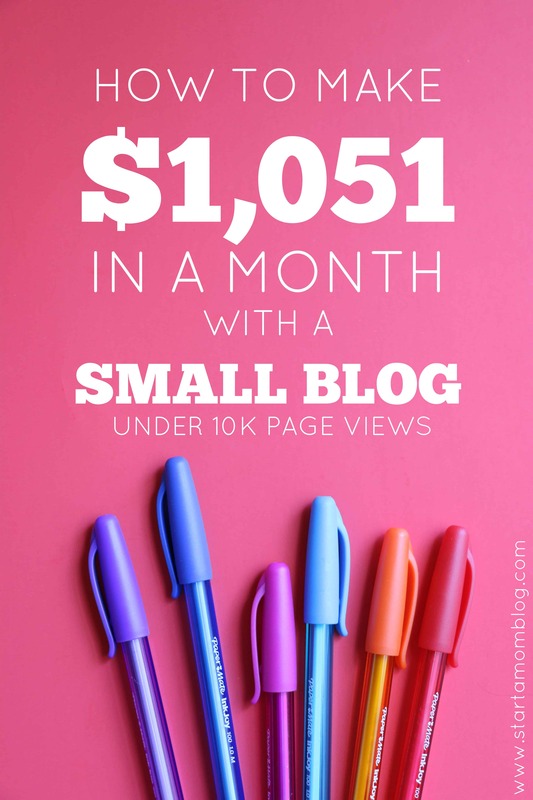 When I started blogging I looked at people like Pat Flynn who makes over $100K per month with his blog, so I decided, if he can do it while being a dad, I can do it while being a mom! These reports are to inspire and help you! Please use my income reports as guides to generate ideas how you too can make money with your blog. 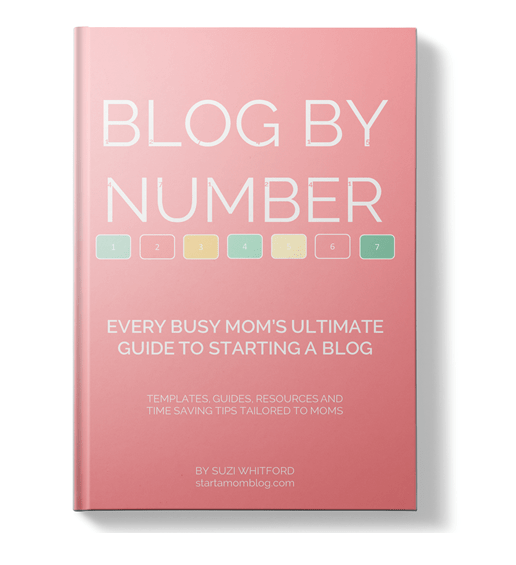 And if you don’t have a blog yet, let me show you step by step! Normally my income reports are a bit different with lessons learned and mistakes made. But I want to try something a bit different for this income report. Below I will review all of the charts and graphs for my blog in December. I’ll discuss what happened on each chart to help you become successful too. If you are interested in following my journey, please read my other income reports here. My goal is to make $10,000 per month with my blog by July 2017. It looks like I’m a little ahead of my goal, so I may want to change it. In the back of my mind I have a goal of hitting $20,000 for December 2017. But I’ll have to think of various ways to grow my traffic, email list and product offerings to hit that huge number. So stay tuned, let’s see if I hit it. 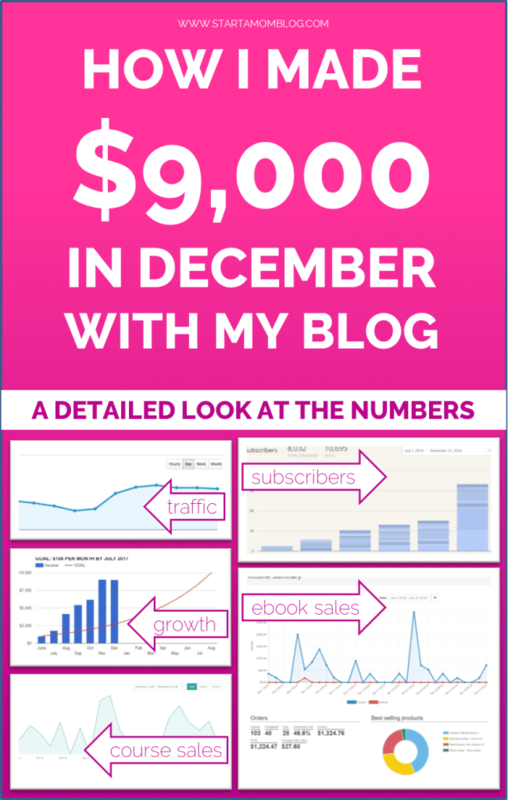 The biggest pocket of money from December came from Blog by Number course sales. I wanted to show the chart below to let you see how sporadic my sales are. Normally my sales spike a bit on a Monday. That is when I email my subscriber list. But in the graph below you can see that for the first two Mondays in December, my sales were normal (December 5 and December 12) There was a strange spike on December 4th, a Sunday, which I can’t explain. I expected a slower month of sales due to the holidays and the busy season of Christmas. What I did not expect was the big spikes on the two last Monday’s of the month, especially on December 19th and December 26th. Now I think it’s because some of my students may have saved up and bought the Blog by Number course as a Christmas present! How cool!! Secondly, ebook sales also did really well in December, with a big spike on December 5th and December 21st. Most of the sales went to the Amazon Affiliates ebook (both the blue and red color below in the pie chart). I believe this is because in December so many people are shopping on Amazon, and my blogging moms wanted to level up their affiliate income and take advantage of the holiday season! It looks like the traffic to my blog stayed pretty consistent throughout the month with the expected dip around Christmas. But it picked up quickly after the holiday as people were starting to look ahead to 2017. Just like starting a new exercise routine in January is super common, so is starting a blog. 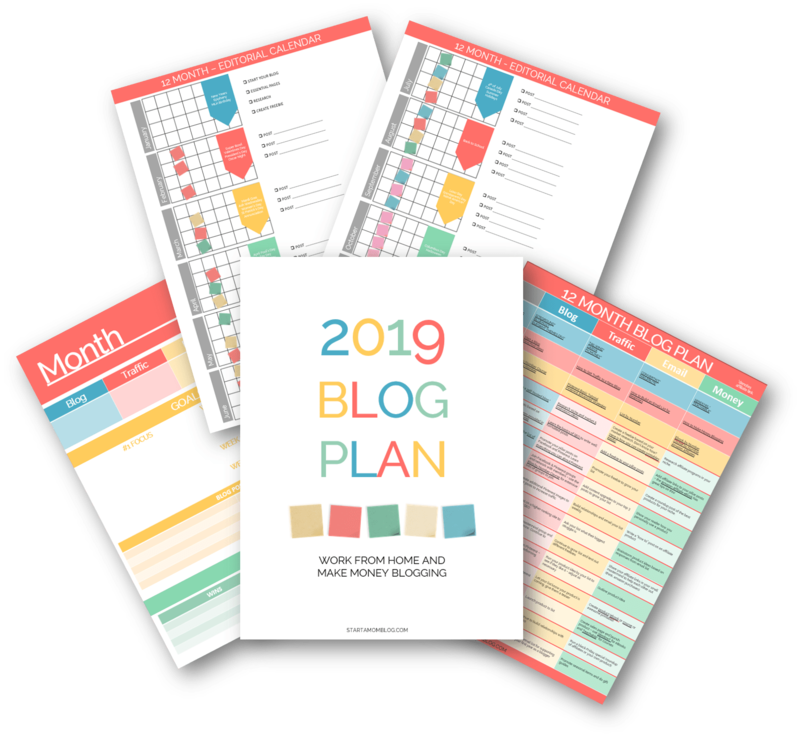 Many people vow that this will be the year they make this blogging thing work! A fresh start is good and healthy. And I fell into that camp too! I started StartaMomBlog.com on January 18th 2016. So even though I took two weeks off in December and didn’t post, I still emailed my subscriber list every Monday. I still needed to be consistent and at least check in with them. Normally I publish a new blog post every Monday. But in December I only published How to Build an Email List for Beginners and my super late Income Report August 2016. 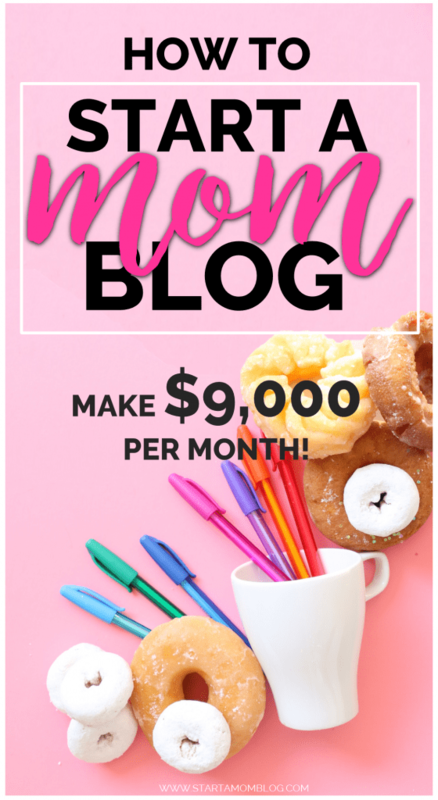 I was super surprised that my little blog made $9,000 in a month when I took off and rested with my family. The essential things I did was reload my Tailwind schedule which takes 20 min a week, and email my list. Wowzers! My subscriber list almost doubled in December! This was probably a huge contributing factor to my income still staying so high on a month that I expected it to dip below $6K. 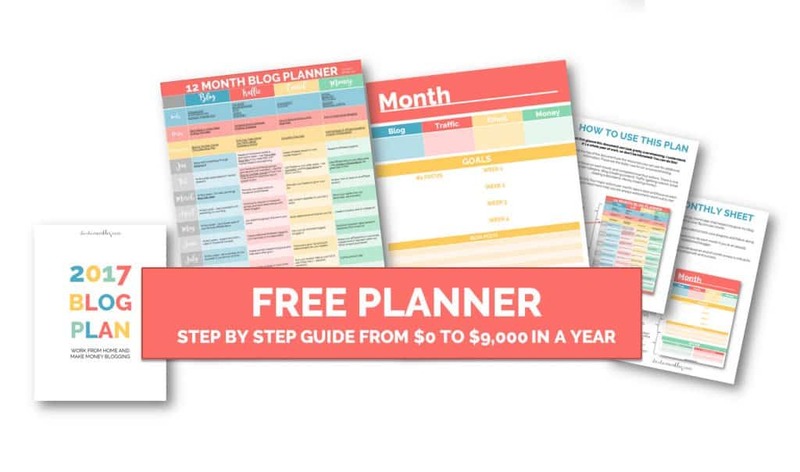 I shared my 12-month step by step blog plan on one Facebook group and it exploded. It got over 300 likes and over 70 comments. You’re welcome to download the 12-month plan too! Just click on the image below! Tip: One of the reasons why it converts so well is because it’s on a dedicated landing page. Try that for your freebies in the future, and create a dedicated pin for that landing page and share it on Pinterest. Your conversions will be much higher! So that was it for December. I am so thankful and so blessed that my little blog grew during a month in which I thought it was going to go into hibernation. Thank you for all of your support, your comments and emails! My heart is full when I receive sweet words from my readers. 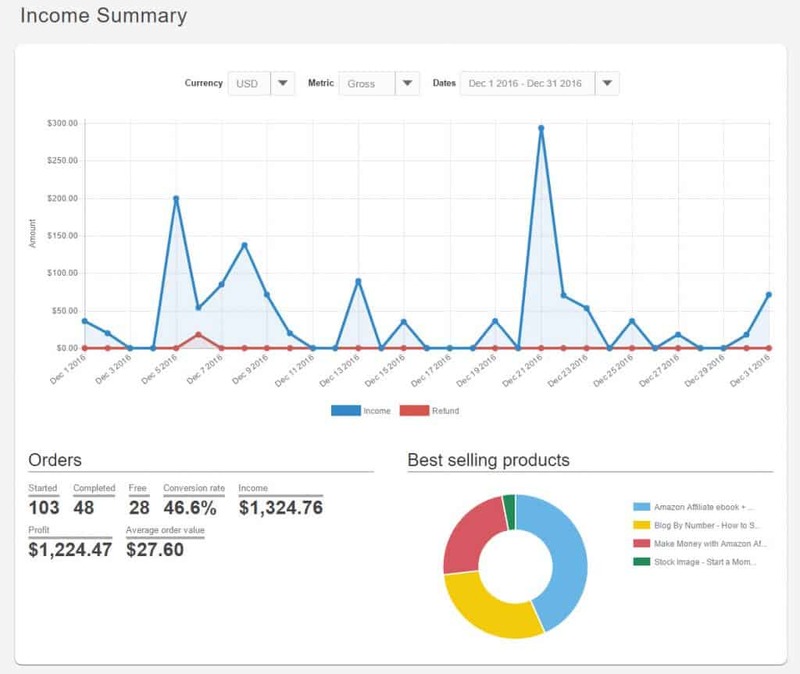 Please let me know if you liked this income report style or if you prefer my older versions. I love reading your income reports! Both styles are great. ? I like the way you laid this one out! 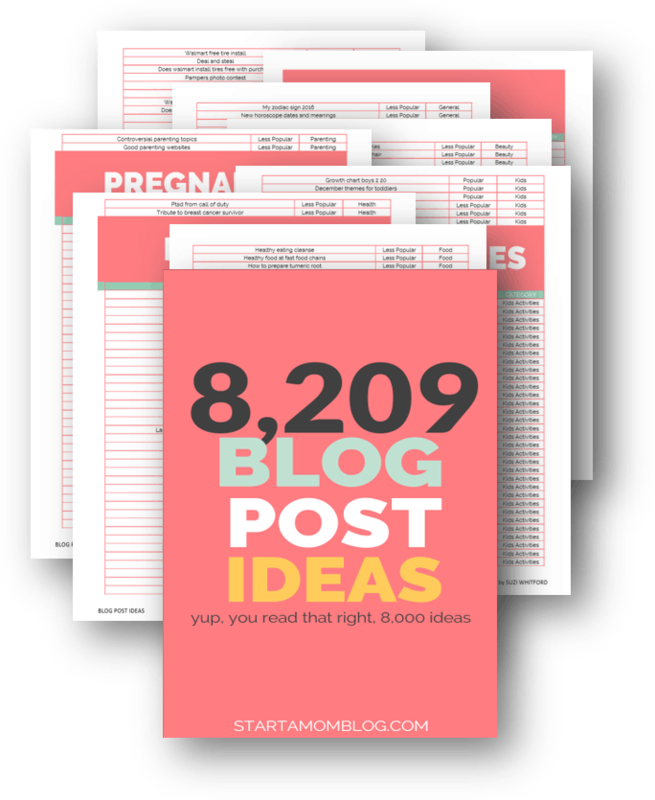 Very informative and I think super helpful to new mom bloggers! You are simply AMAZING dear! Awesome report you have here! Thank you so much Eva! And thank you for being a part of the number 🙂 Your support means the world to me!! WOw! Congratulations. Your income story is so motivating. 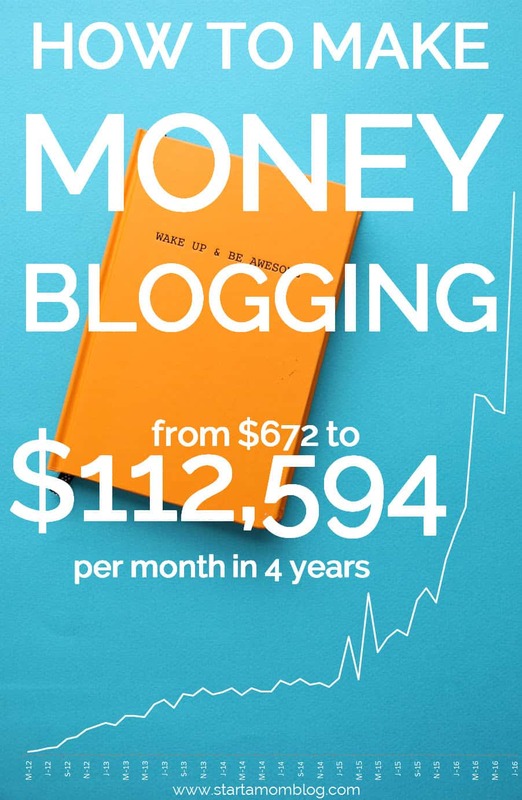 I believe I can still hope to make some money online through blogging. Yees. Yes, it is very possible Arfa! Almost now more than ever – with the amount of people who have access to the internet and smart phones – you can reach anyone with your blog! Way to go Suzi! I love seeing the graphs. At the same time, I also love knowing what worked for you and what didn’t. It’s almost like reading mini case studies of experiments. I, too, have seen a much higher conversion rate when opt-ins are on their own landing pages. 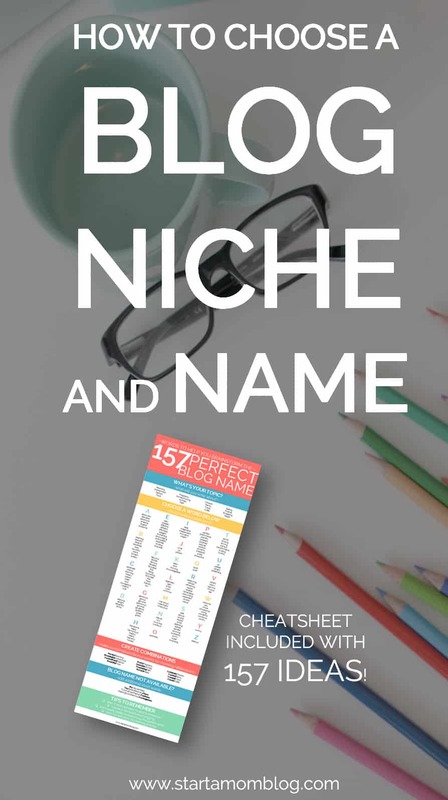 Most of my subs have come from pins that lead to landing pages. Thanks for posting your income reports! I always love the behind-the-scenes stuff. Happy birthday to your little one! Jack’s first birthday is almost here too! Thank you Heather! I’ll try to incorporate both the graphs and what worked / what didnt. The idea of mini case studies makes sense! Congrats on Jack’s birthday too! 🙂 It’s a fun month to celebrate! I love the graphs! It is super helpful to have concrete numbers. Thank you!!! Thank you Kelly, so do I! I’m so happy you like it!